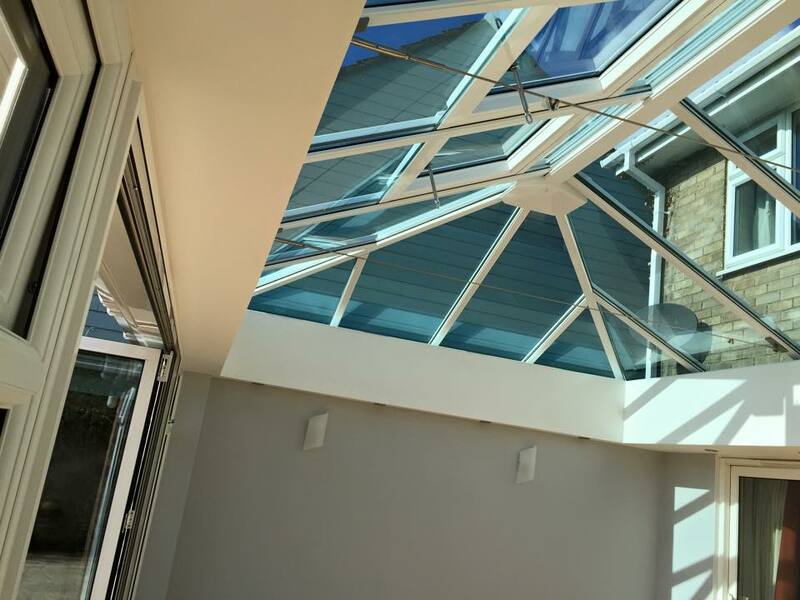 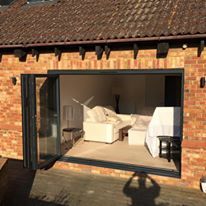 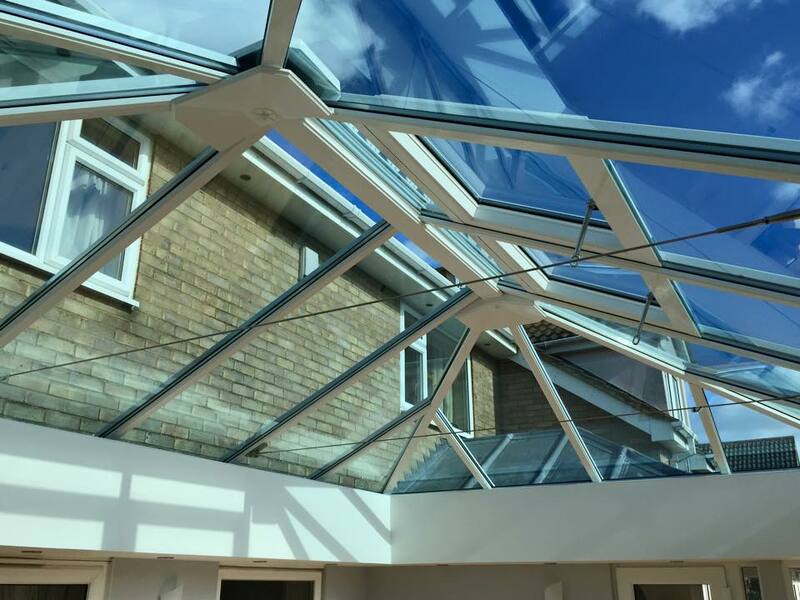 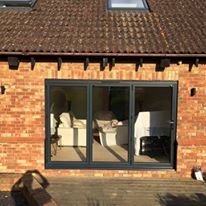 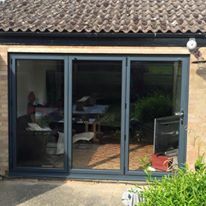 Work completed by the iGlaze team. 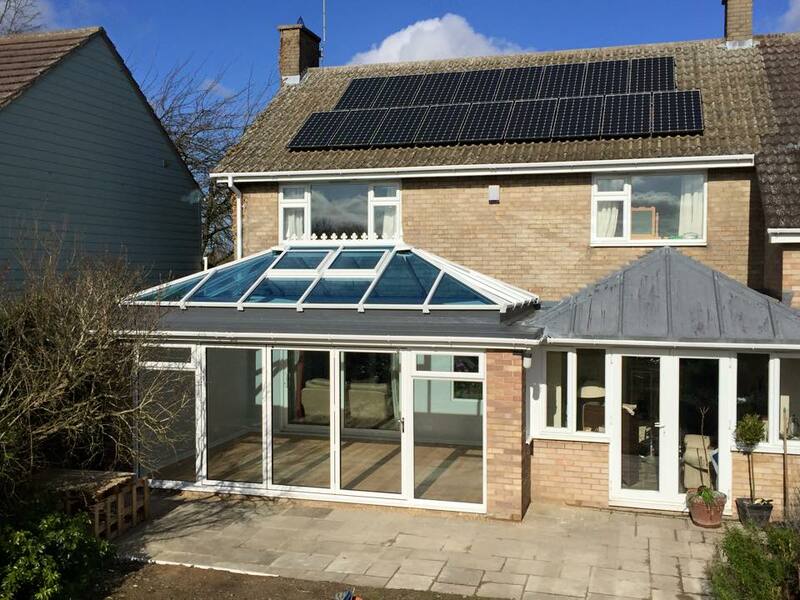 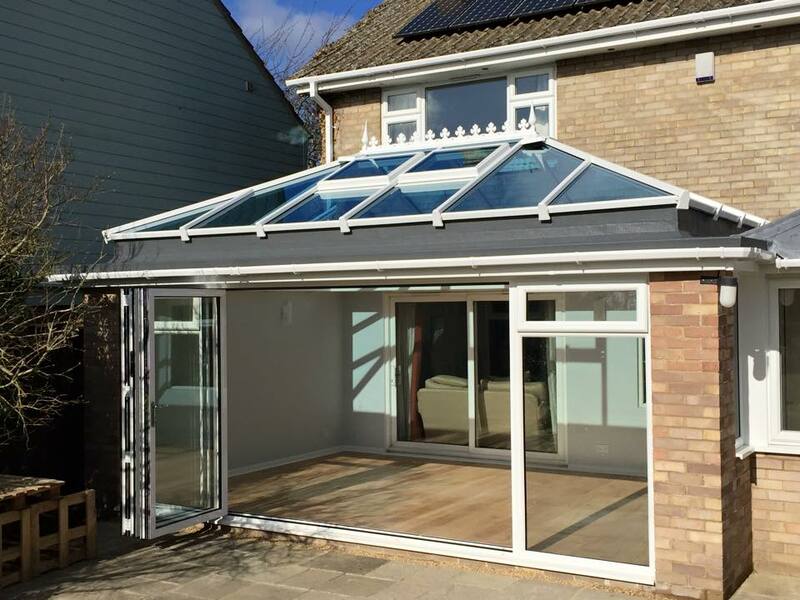 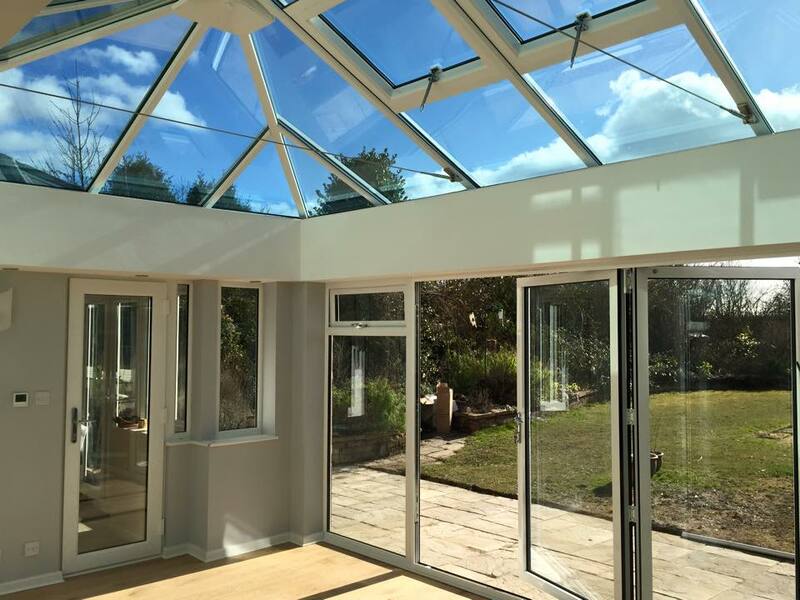 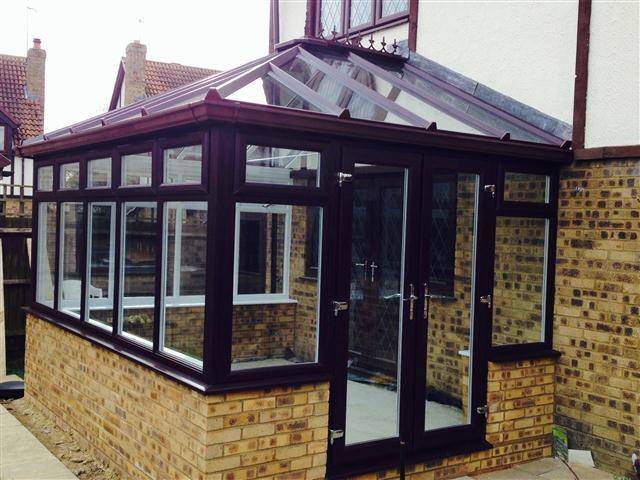 Rosewood on white Edwardian conservatory. 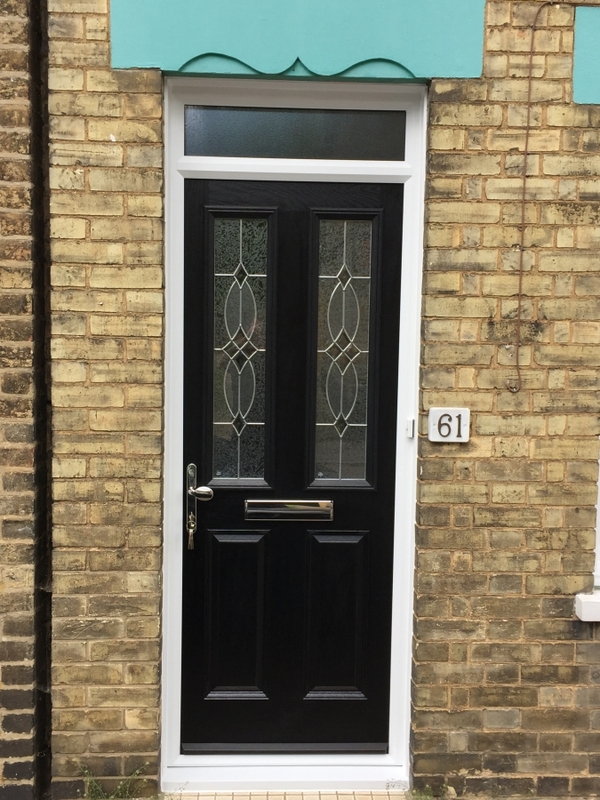 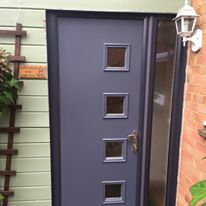 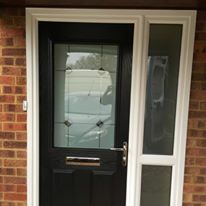 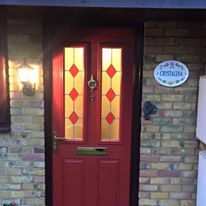 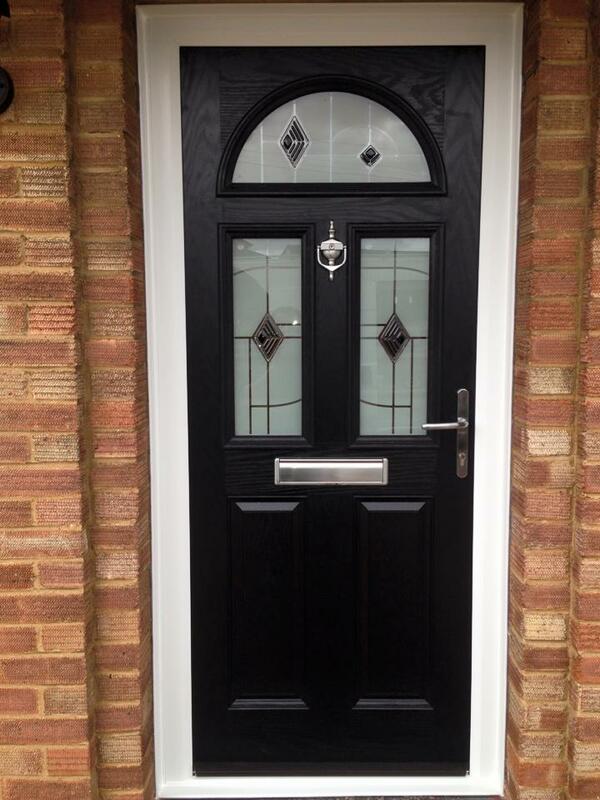 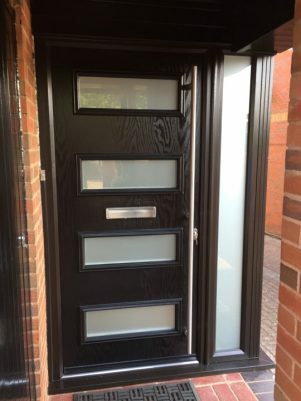 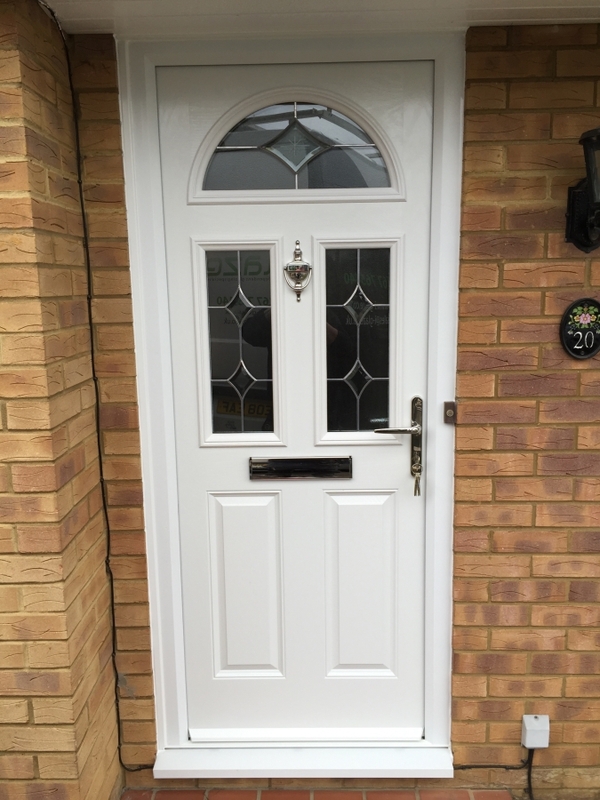 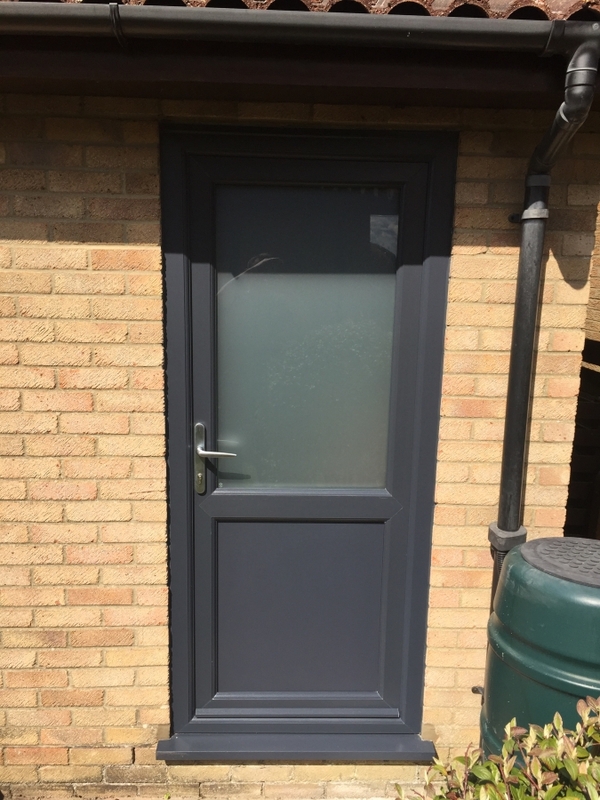 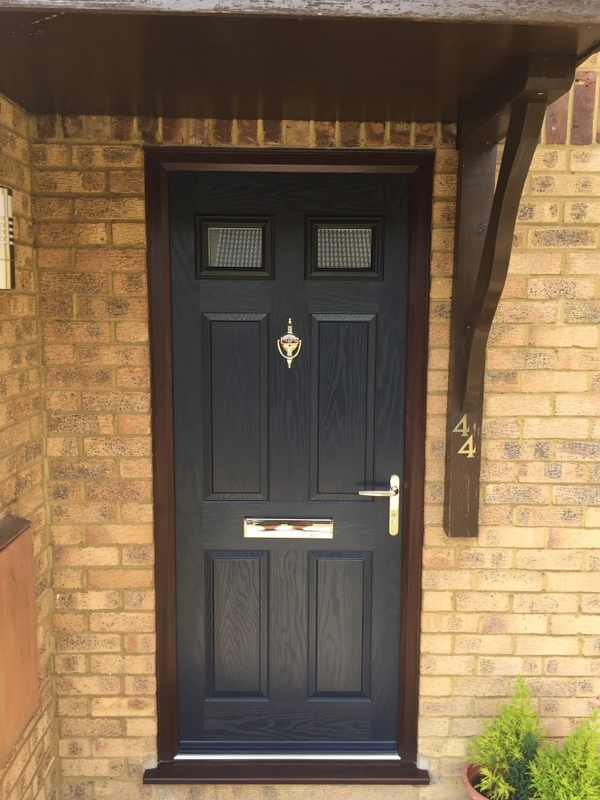 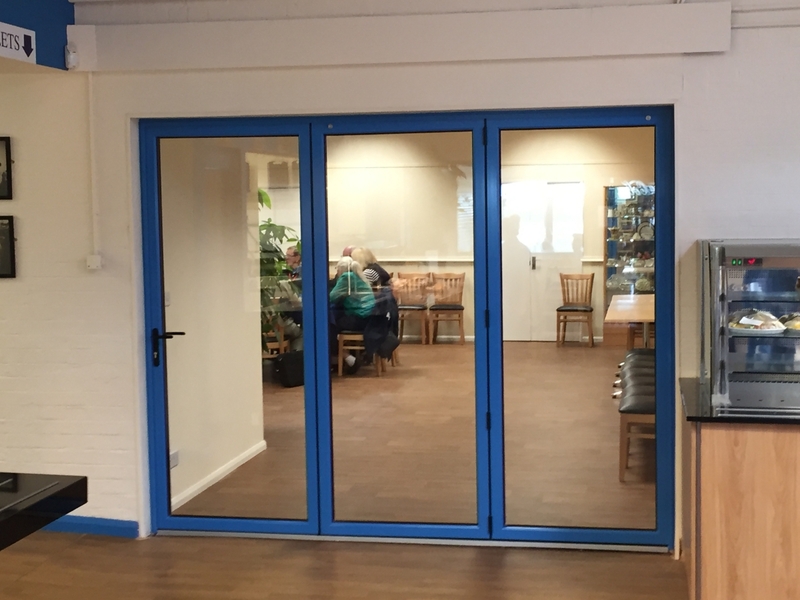 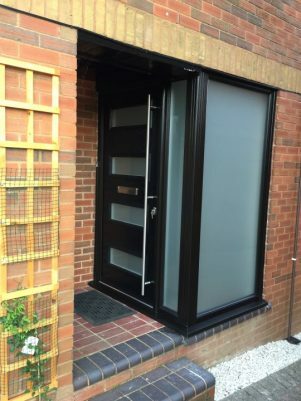 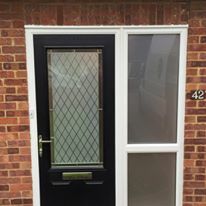 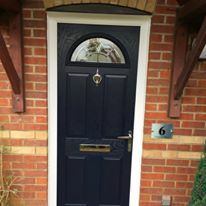 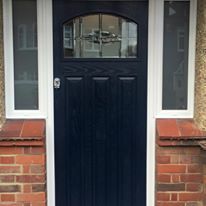 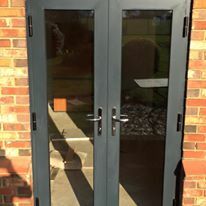 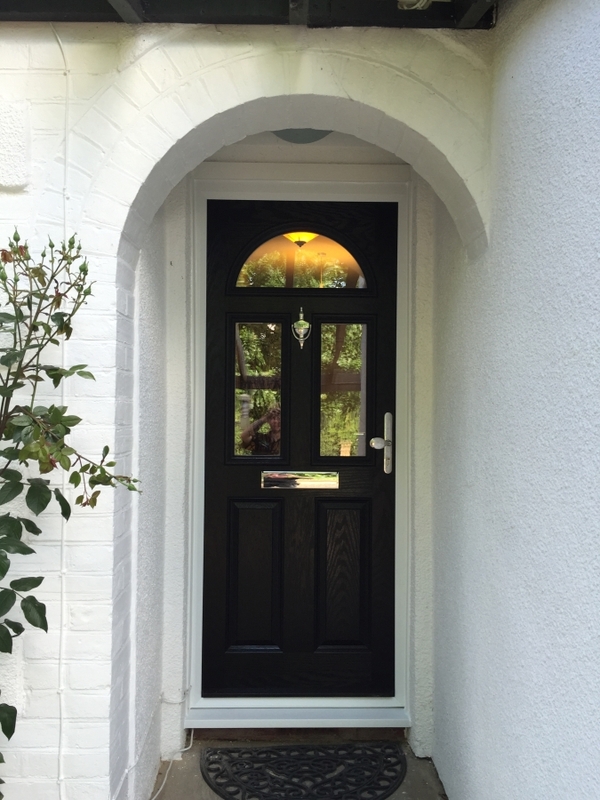 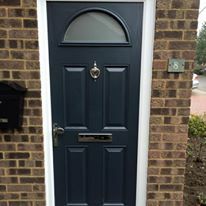 Black composite door installed with Murano glass and graphite furniture. 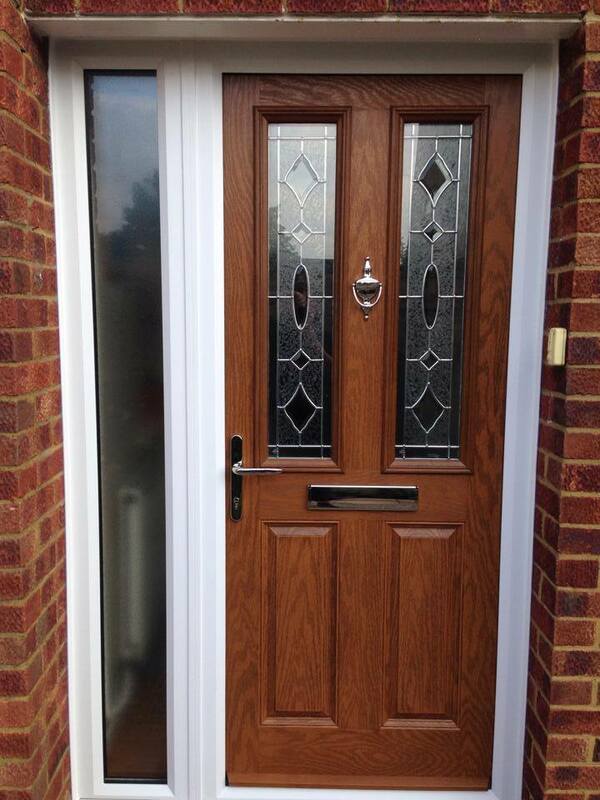 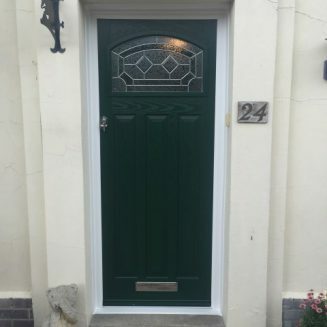 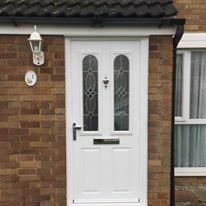 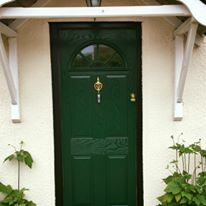 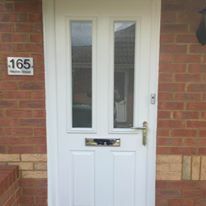 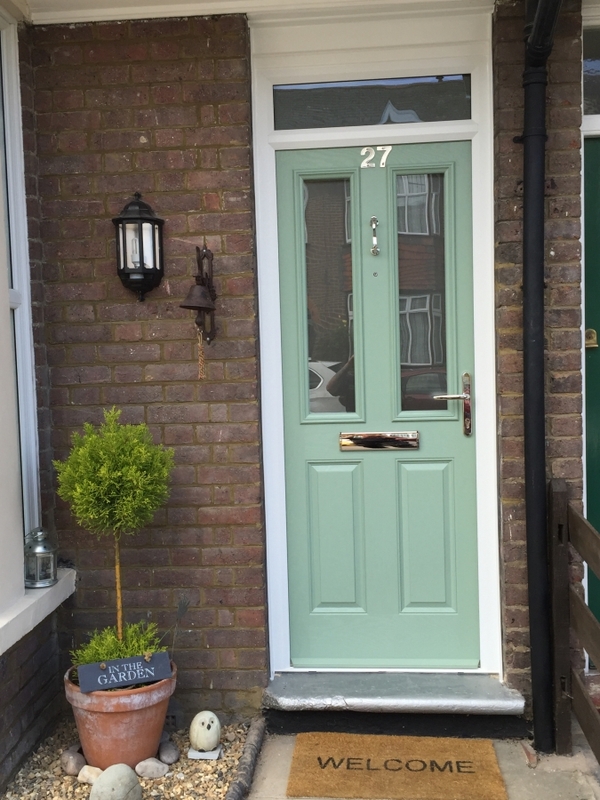 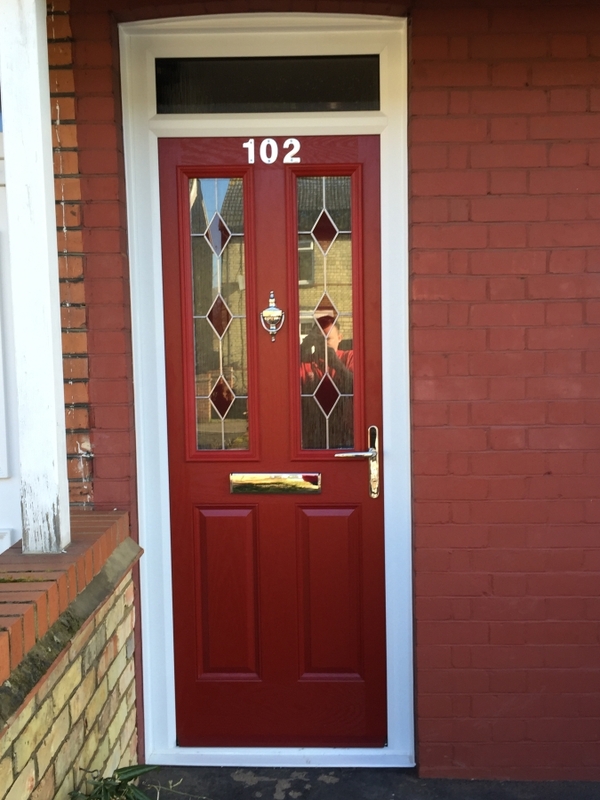 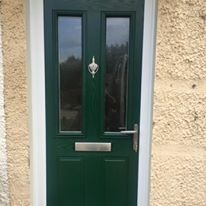 Oak composite front door with zinc art clarity glass, finished with contemporary chrome furniture.